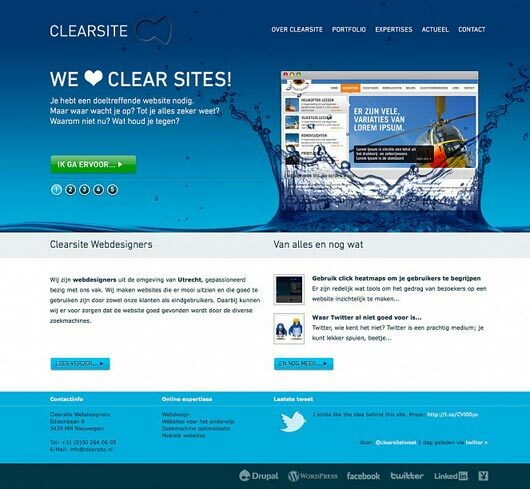 We have a dose for website designer who always brainstorming for professional and modern ideas, because nowadays clients are more choosy in their product website design, personal website design, portfolio website design, corporate website design, web applications and even blog designs, daily a new idea that will effect on workload and work performance as well, so we have “Website showcase Designs – A Dosage for Designers” to get more ideas and inspirations for web page designers. 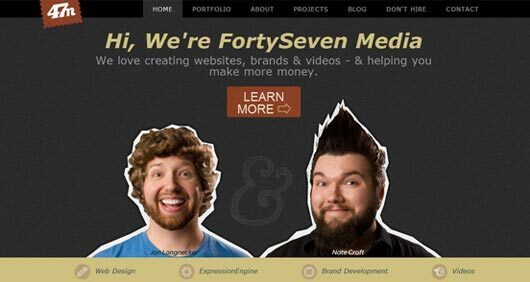 In this designer friendly post we showcasing awe-inspiring website designs that belong to professional designers portfolio and even have a lot of reasons for us to create something different and more advance website as per creative trend that we presenting below, hopefully that is not enough for you as designer but we will keep this effort on our all design network blogs. 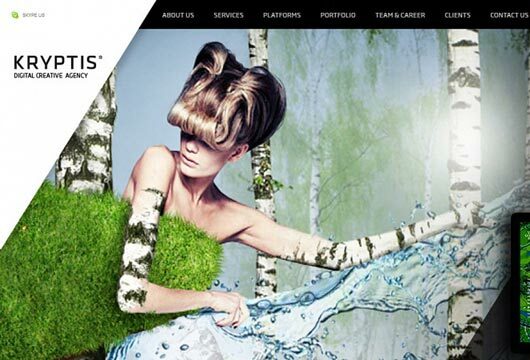 Kryptis is full service digital agency based in Vilnius. 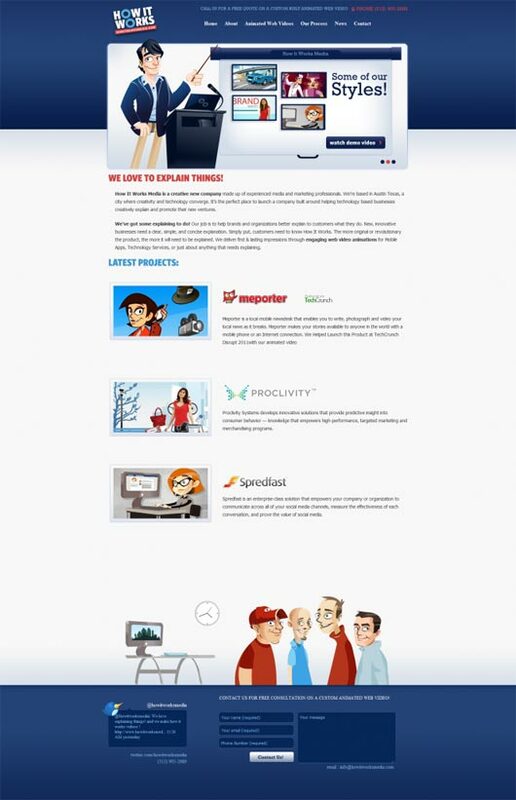 Kryptis is full service digital agency based in Lithuania. 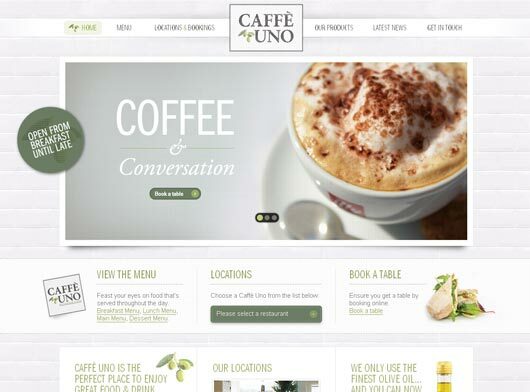 We deliver creative, interactive experiences for our customers across the whole range. Web Dizajn Centar | Izrada sajtova (web dizajn) graficki dizajn, seo, izrada, plakata, flajera, logotipa i jos mnogo toga. Kompletna resenja za Vas. Posetite sajt za vise informacija. Vector illustrations with added jQuery to form a fun experience! 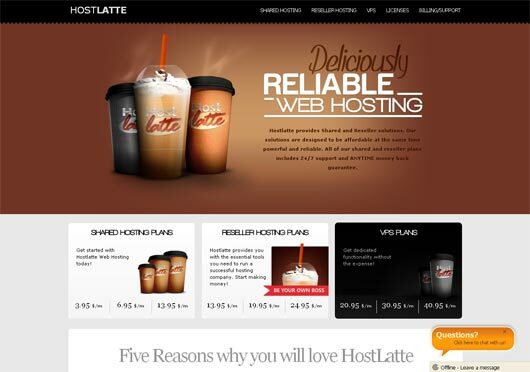 Hostlatte believes in building a strong relationship with our clients. We will not only solve your problems, we will go an extra mile! Our team is here to satisfy your needs. Tradicionalmente o macaco é conhecido por sua irreverência, espontaneidade, espírito de aventura e força. A Kipling sintetiza com excelência as principais características do seu mascote. 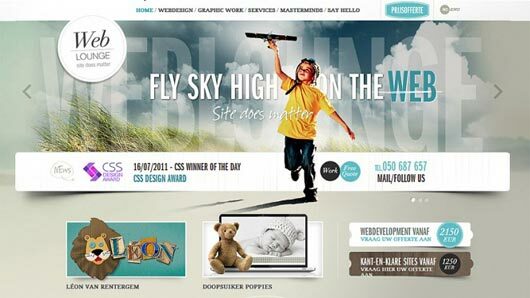 Weblounge is a web design company based near Bruges in Belgium. 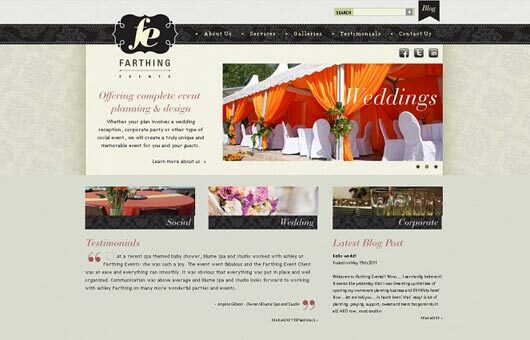 They specialize in pixel perfect, award winning web design in html5 or flash. Small in numbers, but great in design! Fly sky high on the web. 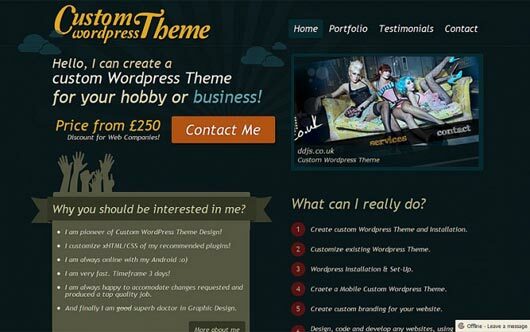 I am a wordpress theme designer. element graphics is a newly formed web & graphic design studio for 2010 based on the isle of Man. 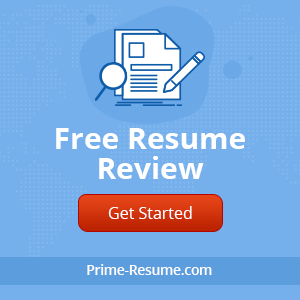 Trinity Consulting is the premier provider of business development consulting services and solutions focused on providing customers measurable value while streamlining costs and promoting growth. Online store selling bird toys, cages, food & accessories. 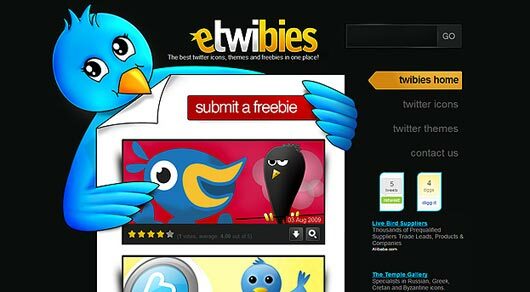 The best twitter freebies including icons and themes in one place! Want2Grow is a PR firm that makes your social media flowers bloom, your marketing grass grow, and your events the buzz of the neighbor’s backyard. 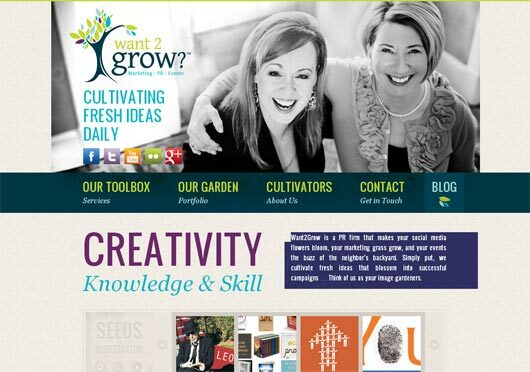 Simply put, we cultivate fresh ideas that blossom into successful campaigns … Think of us as your image gardeners. Our business model is founded on this principle. People are lazy! Yes we believe the rest of the world is as lazy as we are. OK, we’re not really lazy, just the opposite. We just have too much going on to stop and read website text. Given the choice who wouldn’t choose watching a great video over reading a page of text. GOLEM CLUB is the largest fitness network in Slovakia. 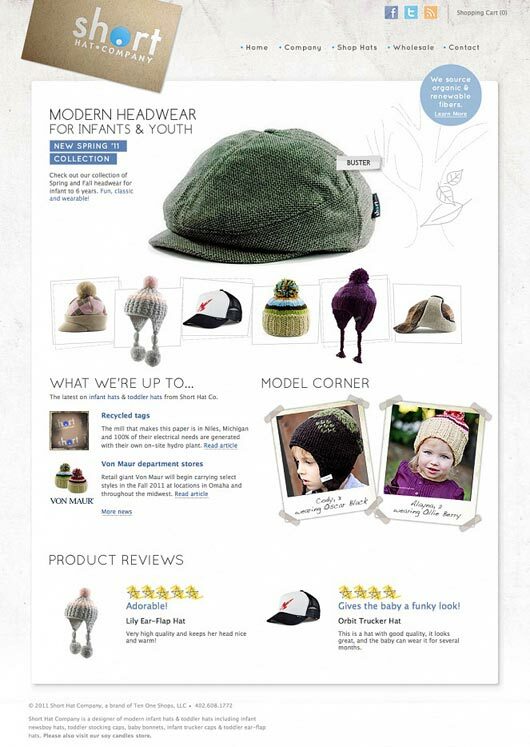 ShortHats.com is a website for a Midwest company selling modern youth and infant hats. 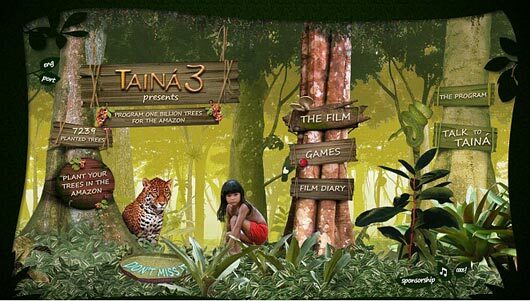 Flash website of the Brazilian movie \”Tainá 3\”. On this interactive website, you can watch the movie\’s trailer, check out its story, crew and cast, get to know some amazonian animals, play games, and plant your own tree in the Amazon! It is highly integrated with social networks and it is also avaiable in English version. 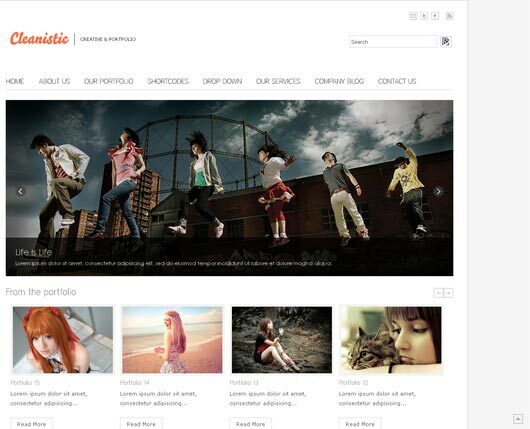 Professionally designed templates > Joomla Magento WordPress showcase. A newly designed dark and sleek website featuring the portfolio and blog of web designer/developer Kenneth Henderson. 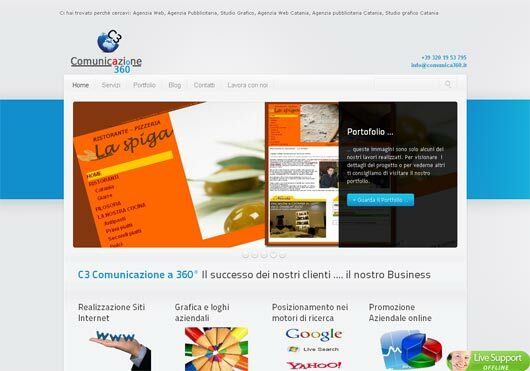 Utilizes WordPress as a CMS and uses jQuery extensively. Redland Spring Festival is an annual music and cultural festival held in September in Cleveland, just 25 minutes east of Brisbane on beautiful Moreton Bay. It is Redland City’s premier event and boasts musicians and artists from across the globe. 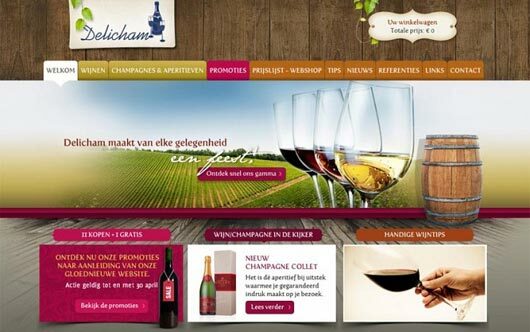 Delicham offers a wide range of champagnes, wines and aperitifs, from simple to true leaders. Delicham makes every occasion a celebration. 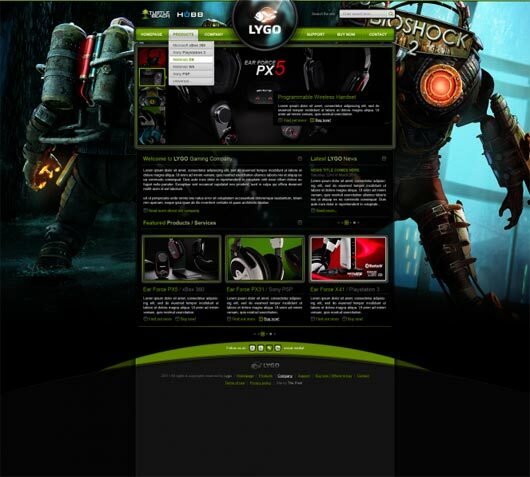 Website in development for Lygo Products. Magento Professional Edition. 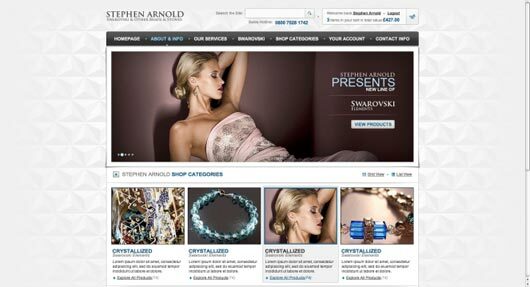 Magento Professional eCommerce site for Stephen Arnold a UK wholesale seller of SWAROVSKI. Sheersoycandles.com is my site where I sell hand poured soy candles. 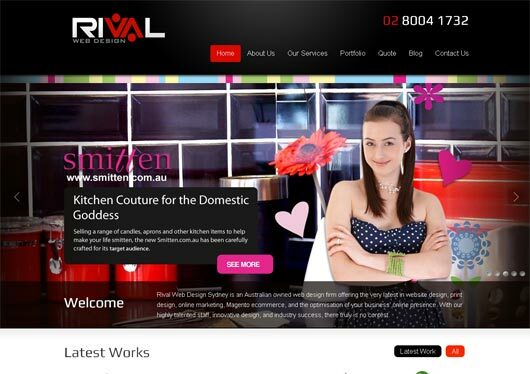 The like simple and elegant design..
Rival Web Design Sydney is an Australian owned web design firm offering the very latest in website design, print design, online marketing, Magento ecommerce, and the optimisation of your business’ online presence. With our highly talented staff, innovative design, and industry success, there truly is no contest. 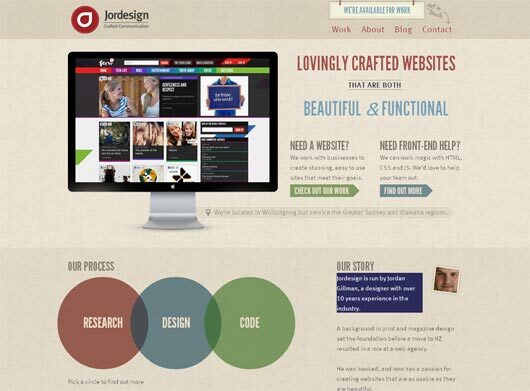 Jordesign is run by Jordan Gillman, a designer with over 10 years experience in the industry. 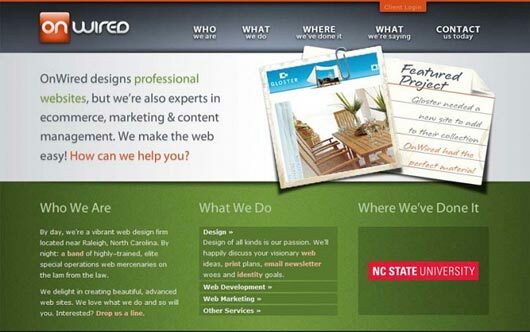 OnWired is a Raleigh-based web design company that provides professional web design and development to businesses and organizations across the US. 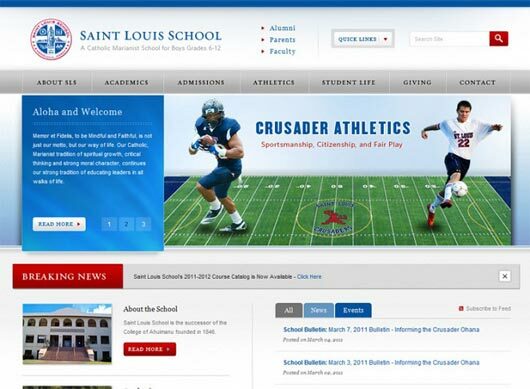 Saint Louis Schools is a Catholic Marianist School for Boys located in Hawaii. 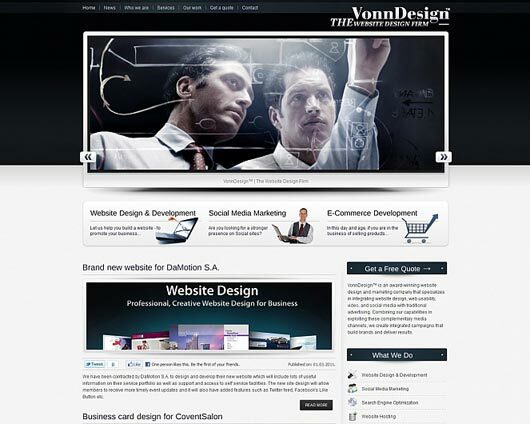 VonnDesign was formed out of the need to provide a streamlined, efficient and innovative approach to creative and online services. The company\’s vision is to provide highly effective creative services that are imbued with successful marketing strategies. Web Design portfolio site for freelancer Jeremy Consulo. Css depot is a showcase of the best CSS and Flash websites from around the world. Good-Life Kosmetikstudio Berlin Mitte – Spa and beauty in Berlin Germany. Coolshowcase is a cyberspace gallery for the work of freelance digital artists, graphic designers and photographers. talents and also with the format for your weblog. Anyway stay up the nice quality writing, it is uncommon to peer a nice weblog like this one these days.